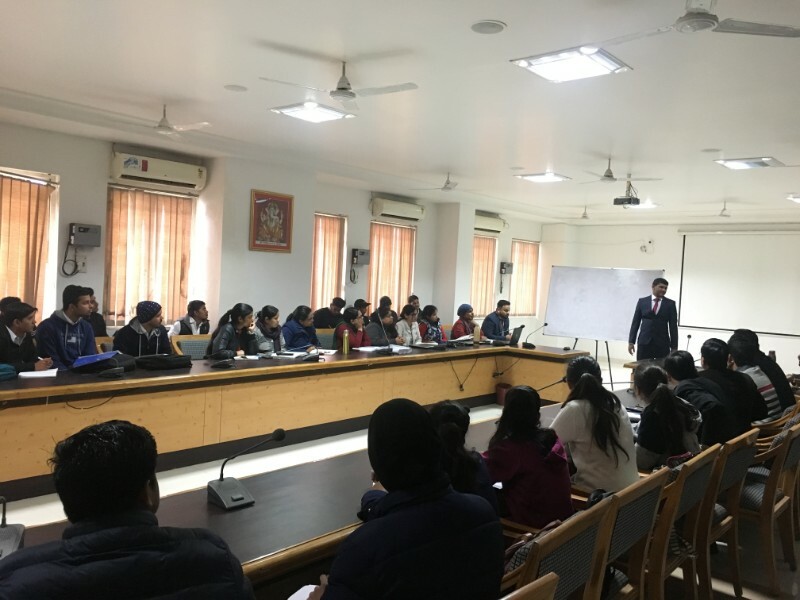 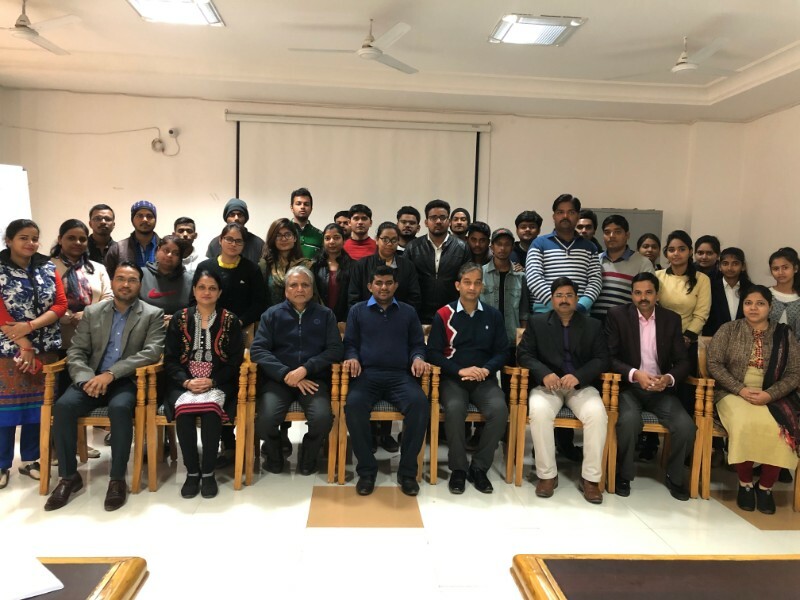 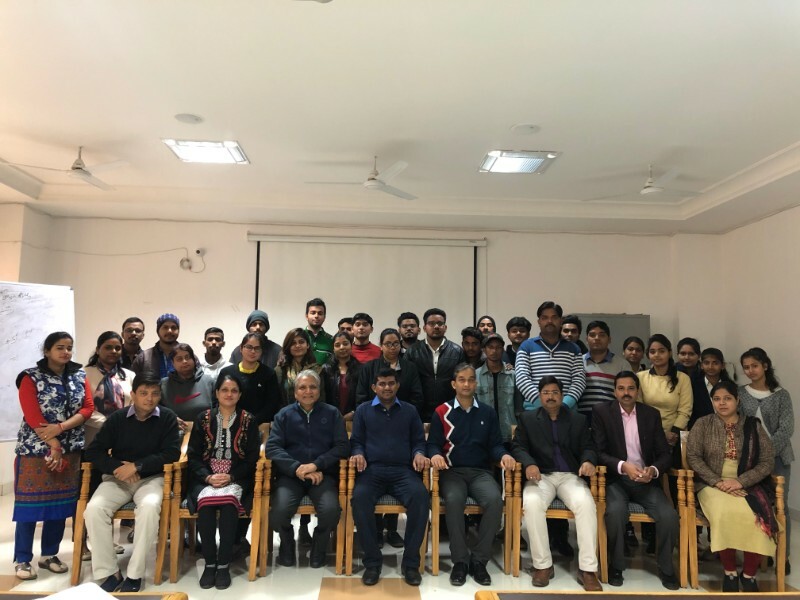 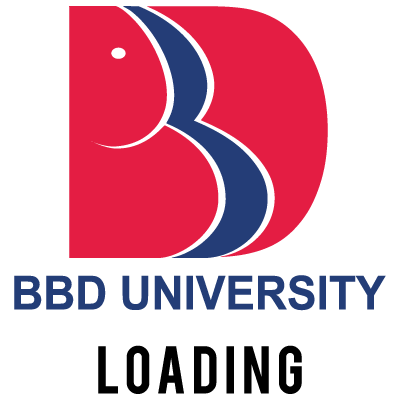 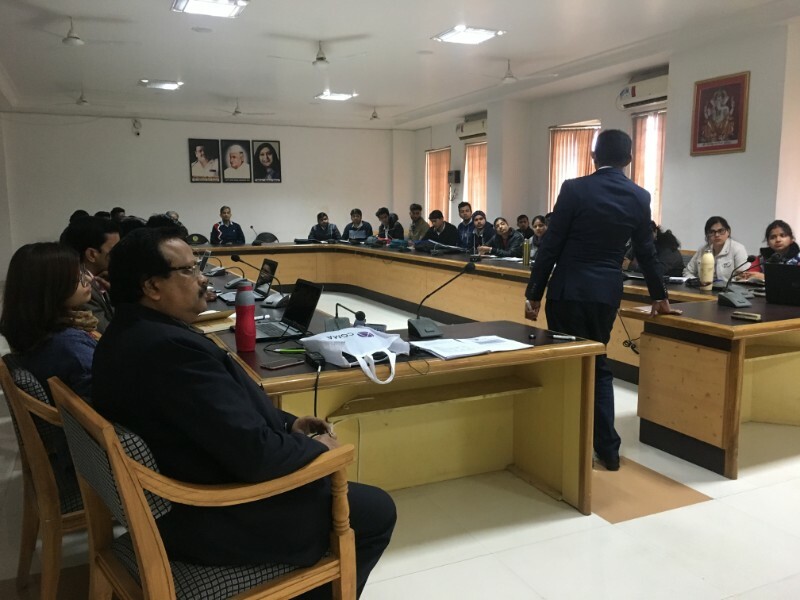 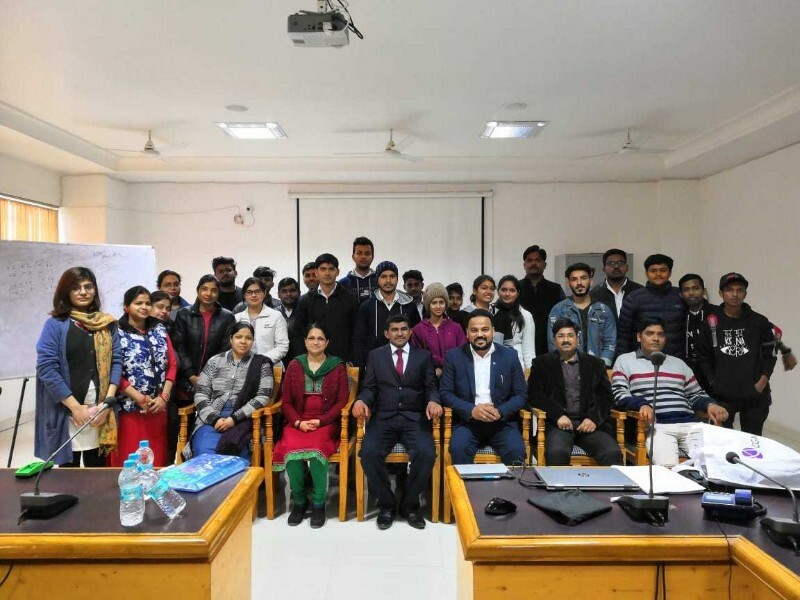 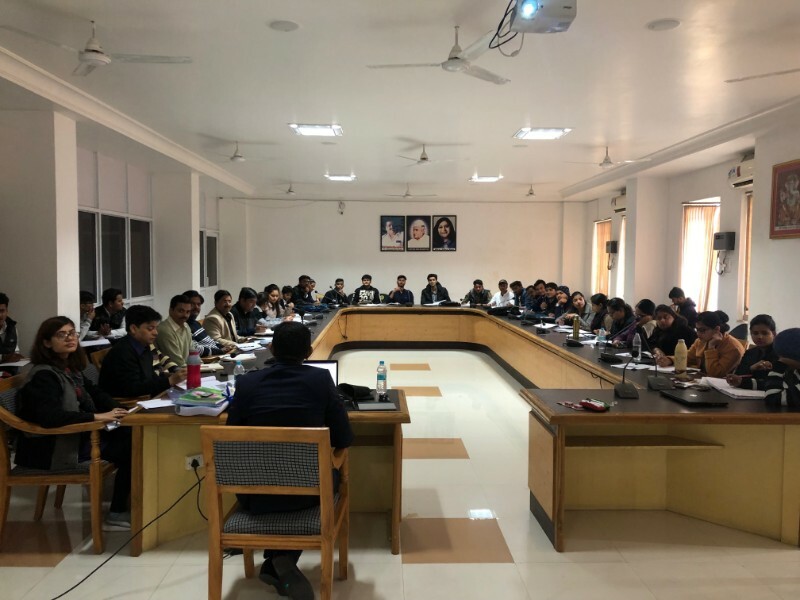 School of Management, BBD University organized a four day workshop on Management Accounting Level BA2 for the students and faculty members teaching in BBA (Professional) course from 22nd Jan’19 till 25th Jan’19. 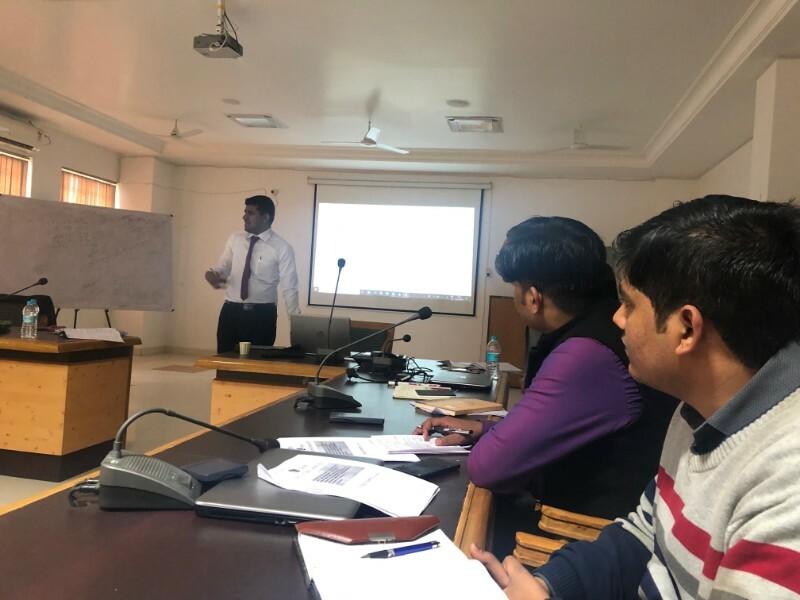 Initially the workshop was for 3 days, but due to keen interest shown by the audience, the workshop was extended to the 4th day. 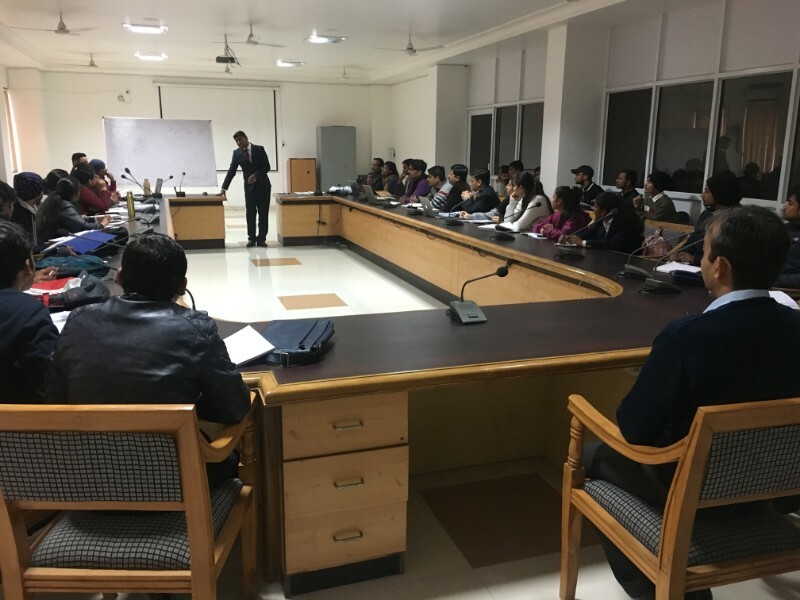 Key takeaways were understanding of important topics of Management Accounting and real life corporate scenario.